Even though we’re in the last few days of summer, the heat is still intense. I don’t know about you, but the summer heat saps my energy. It can make me cranky, but I’ve found a source of inspiration through my summer garden. I’ve been absolutely obsessed with cucumbers this season. 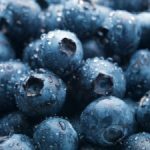 Most of us are familiar with their powerful nutritional benefits, but I’ve been obsessed! I only have 2 cucumbers plants in my garden, but they provided me with an abundance of crop this season. I’ve also enjoyed coming up with new and exciting recipes to use them in. They keep your body hydrated. Cucumbers have a 96% water content. They can control your blood pressure. 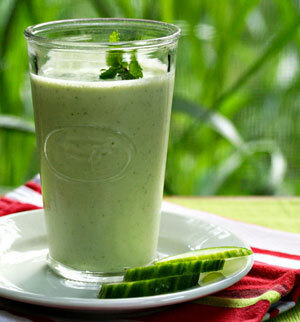 Cucumber juice contains a lot of potassium, magnesium and fiber that work effectively for regulating blood pressure. They can aid in digestion. Digestive disorders like acidity, heartburn, gastritis and even ulcers can be cured by the daily consumption of fresh cucumber juice. Cucumbers promote joint health. Cucumber is an excellent source of silica, which known to help promotes joint health by strengthening the connective tissues. 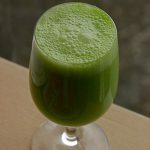 For this particular green smoothies recipe, I chose to add some sorrel. I think it adds a refreshingly sour taste to the smoothie. I would encourage you to try it out at least once. 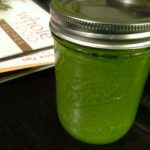 If you can’t stand the flavor of the sorrel, you can add a natural sweetener to your smoothie, so you don’t have to worry about wasting it. 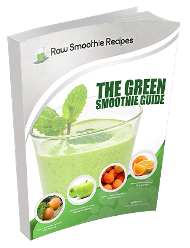 Also, try adding a handful of basil or mint leaves to the green smoothie for a delicious taste. 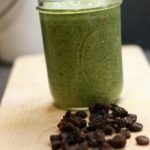 To make this green smoothie, start by adding the chopped cucumbers to your blender. Add the buttermilk and blend the ingredients together. Next, add the yogurt, sorrel, honey, and salt and blend these ingredients together well. 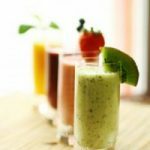 I prefer my green smoothie to be chilled, so try placing it in the fridge for about an hour before serving it. 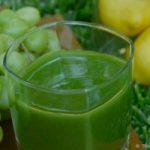 Once it’s chilled, pour the green smoothie into a tall glass and serve. Enjoy!